La Quinta City Picnic Coming! The City of La Quinta is 37 years old! Come celebrate at the La Quinta Civic Center. FREE. WE all love FREE. Saturday, April 27 from 9 a.m. to 1 pm. Celebrate with family, friends, kid stuff to do, snacks, refreshments and FREE stuff to take home. Here we go with another season..2019! Eldorado Polo Club had it’s opening tournament, the Womens’, Dec. 27-30. Games were FREE for everyone, and League games are now regularly played at both clubs on Sundays at noon and 2 pm. Right next door the Empire Polo Club is bracing for an onslaught of horses and players with Memo Gracida now working with Vicki and Kevin to push Polo to greater places for 2019. Out in the east Valley, the HITS show grounds is underway for yet another successful season of hunter/jumper competition. OPEN to the public! 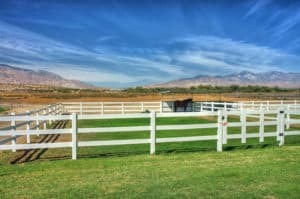 Build able Lots for sale in La Quinta, California. 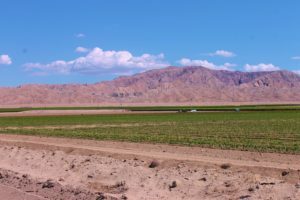 So many great developments in La Quinta, and here are a couple options if you are thinking of building a custom home in La Quinta. La Quinta is mostly built out at this point, so if you want NEW, and you want CUSTOM, these are two remaining options. Call local Realtor, Kim Kelly if you are looking for a buildable site, or land of any kind in the Coachella Valley. 760-285-3578. 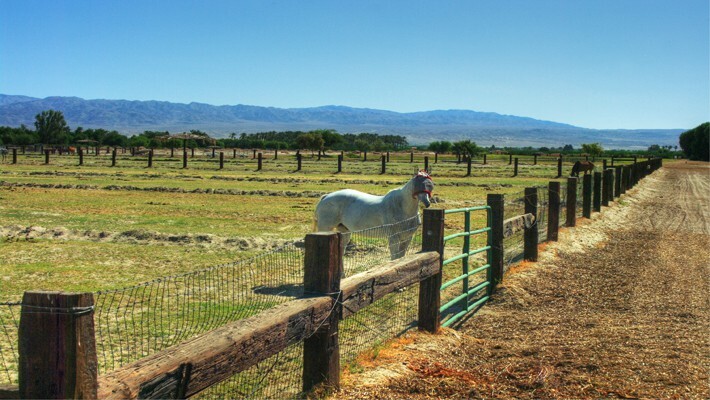 Equestrian business opportunity for sale in Desert Hot Springs, California. Willowbrook riding club is located just north of the interstate 10, with the entry off of a paved two lane road, Mountain View. 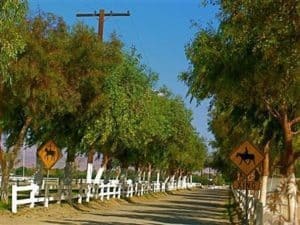 Approximately 20 minutes from Palm Springs, 30 minutes from the hits horse show grounds, an approximately 1.5 hours from Los Angeles. The riding club has been in business for over 20 years, and is currently a boarding/lesson/training facility. For more information about this very rare Equestrian business opportunity, call me at 760-285-3578. Willow Brook riding club is a unique and rare opportunity, because with a zoning of W2, this approximately 20 acre property can have up to 200 horses. The conditional use permit, for an Equestrian facility and tack shop, has approximately 40 years remaining on it, making the club ripe for expansion. There are two permitted homes on the property. The main home is approximately 1550 square feet, three bedrooms and two bathrooms, built in 1988. The second permitted addition is approximately 860 square feet, and was permitted in 2002. There is natural gas to the property, a leased solar system, panoramic views, a private well, and trails! 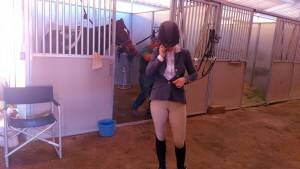 The Equestrian amenities are extensive, and include…. Five Arenas, two with lights, and one that is covered. There are multiple barns offering box stalls, or covered pipe pens, as well as shed row barns, many with runs. Automatic water throughout. Tack rooms, wash racks, grassy turnout paddocks, two oversized grass pastures, and surrounded on three sides with BLM land. This protected land means that your views and access to open desert riding are safe. Willowbrook riding club has not been offered for sale before this, so if you are looking for any Equestrian business opportunity, watch the video below, and give me a call! 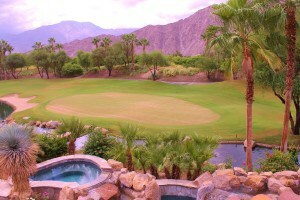 Tell me about different La Quinta Golf Options..
La Quinta, Calif. has so many golf course home buying opportunities! Tell me about different La Quinta Golf Options..La Quinta Golf Options are plentiful, and varied. Some of them offer other “things to do”, such as Tennis, Pickleball, Dining and spas. Some La Quinta Golf Communities are just about GOLF! With 120 or so Golf course communities throughout the Coachella Valley, If you are thinking about Golf and real estate in the desert city of La Quinta, give Kim a call at 760-285-3578. Coachella Valley Property Buyers: The Coachella Valley is sizzling in the real estate sector, and for great reasons! Perfect winter wonderland, warm, temperate weather. Stunning, all encompassing purple mountain ranges, encircling a valley that is ripe with luxury as well as true desert lifestyles. A local for 35+ years, a local Realtor for 17, my property buyers are a mix of year rounders, season occupants, and investment buyers. According to our local paper, The Desert Sun, approx. 60% of desert homeowners are out of towners. For more local real estate info., give me a call at 760-285-3578. No matter what price point you may be interested in, or the type of property you are searching for, here are some recent price reductions for 2017, that might inspire you to step forward and write that offer! 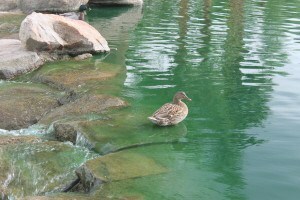 Properties in the Coachella Valley are many and varied. In general the entry level properties here in the desert, range in price point from approx. $200,000 – $300,000. You can still purchase an entry level home in certain areas of La Quinta, Palm Springs, Cathedral City, and Indio. The least expensive properties in our lower desert are mostly in our Eastern Coachella Valley. The cities of Indio, Thermal, Coachella and Vista Santa Rosa still offer some amazing deals. Hidden Canyon gates welcome you! Hidden Canyon; La Quinta Neighborhood of the Week. Hidden Canyon is a small, gated community of newer homes built by Trans West Housing. 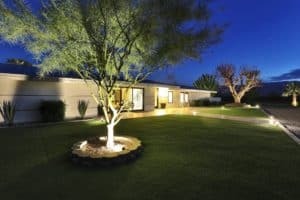 Because there is no golf course, the HOA dues are very low in this family friendly neighborhood, that is a constant favorite among Locals and Seasonal residents alike. Located in a “Hidden Canyon”, right off of Eisenhower, just North of the La Quinta Hotel & Spa, the mountains are so close you can literally touch them! 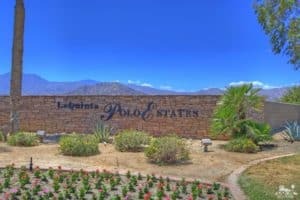 If you’re looking for a fantastic location, in a non-golf course community in La Quinta, do not forget about this little gem of a neighborhood. If you do like to golf, don’t overlook it as Silver Rock Public course and several other golfing options are nearby. La Quinta Restaurants; 5 favorite Happy Hour Spots! La Quinta Locals know where to hang out! La Quinta Restaurants; 5 favorite Happy Hour Spots! Being a year round “Local”, in our desert cities, gives a person a leg up as to the best Happy Hours. Then again, we all have different tastes. I love the winters here in the Coachella Valley for the obvious reasons..the warmth, and the winter Activities. I also love it when the Snowbird, Coachella Music Festival Attendees, and Vacation Residents head back home. When our Seasonal people leave, it’s time to slow down in La Quinta, enjoy the Golf Discounts at the La Quinta Golf courses, and hit the Happy Hours!